This morning, I had a lengthy conversation with a good friend of mine who is a higher up in the banking industry. We discussed the topic that seems to be ubiquitous these days: social media. 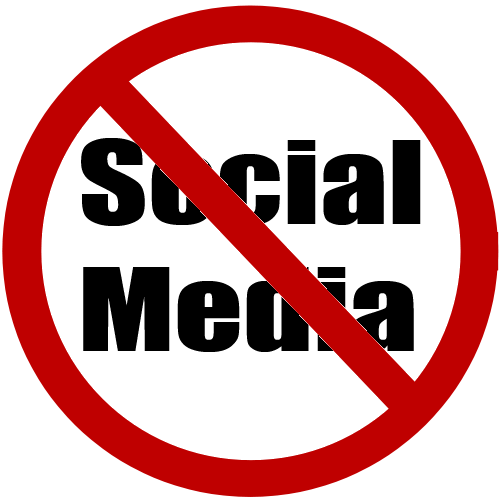 Specifically, we spoke on how social media has affected his workplace…negatively and positively. On the positive side, he pointed out how channels such as LinkedIn and Twitter have allowed him to create extremely productive relationships with clients and new accounts. On the flipside, he pointed out how the potential for causing distractions at work has made him and other executives wary about social media usage. Their immediate response has been to block and filter websites, but more and more companies are beginning to realize that this causes a separation in networking opportunity. While I agree to an extent, I also find it interesting to note that evaluating your employees based on production is really the measurement of whether or not they can handle the freedom to be able to check their Twitter, and as social media is becoming more integrated with our overall internet usage, is their any real way for us to monitor these distractions?